. 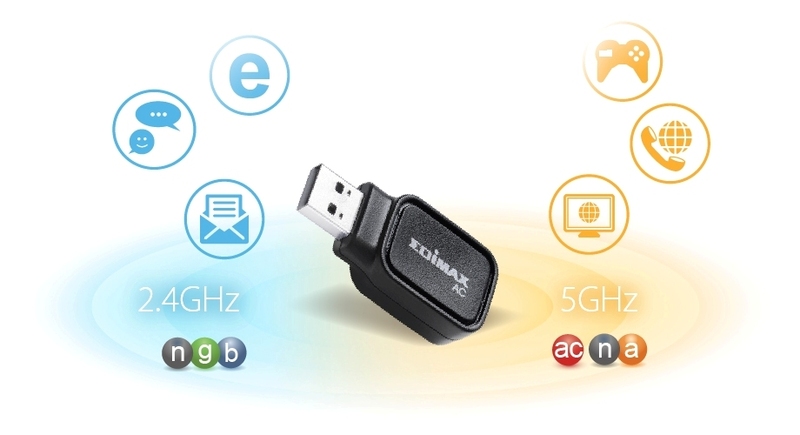 EDIMAX AC600 Dual-Band Wi-Fi & Bluetooth 4.0 USB Adapter. 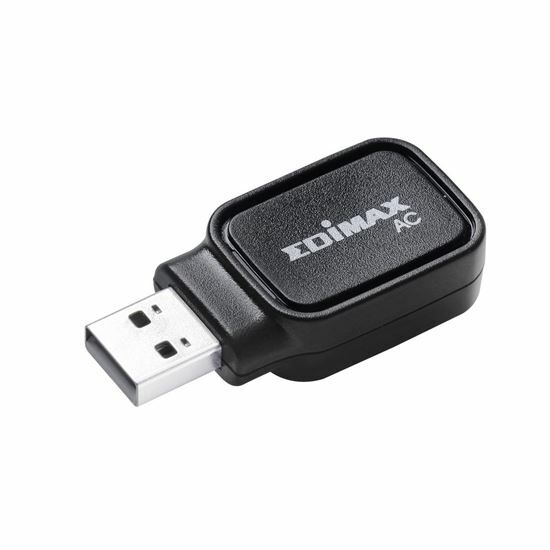 EDIMAX AC600 Dual-Band Wi-Fi & Bluetooth 4.0 USB Adapter. 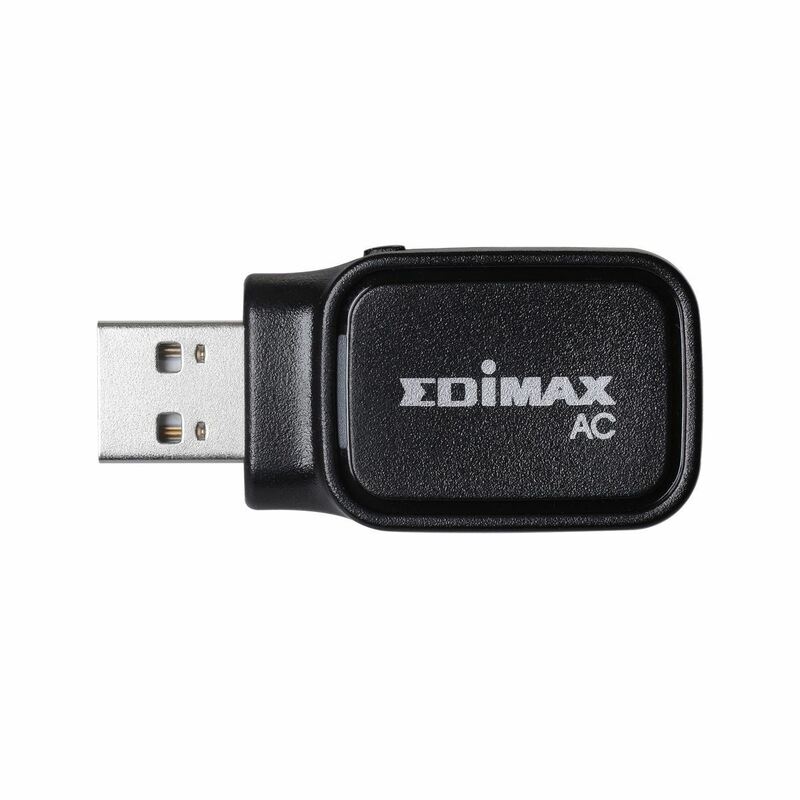 EDIMAX AC600 Dual-Band Wi-Fi & Bluetooth 4.0 USB Adapter. Runs ultra-speed 802.11ac Wi-Fi. Selectable dual-band connectivity. Supports both Windows and Mac OS. Easy set up. 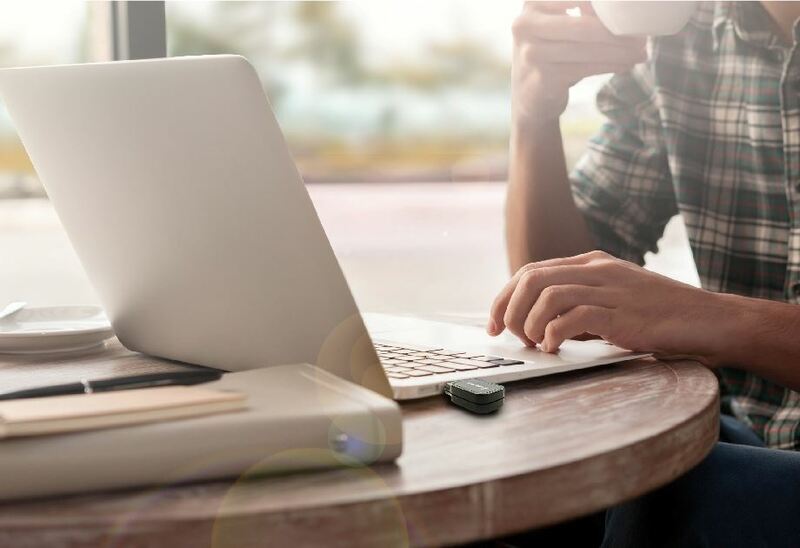 Want to enjoy both 11ac speeds and Bluetooth connectivity at the same time? The EW-7611UCB is the deal for you. 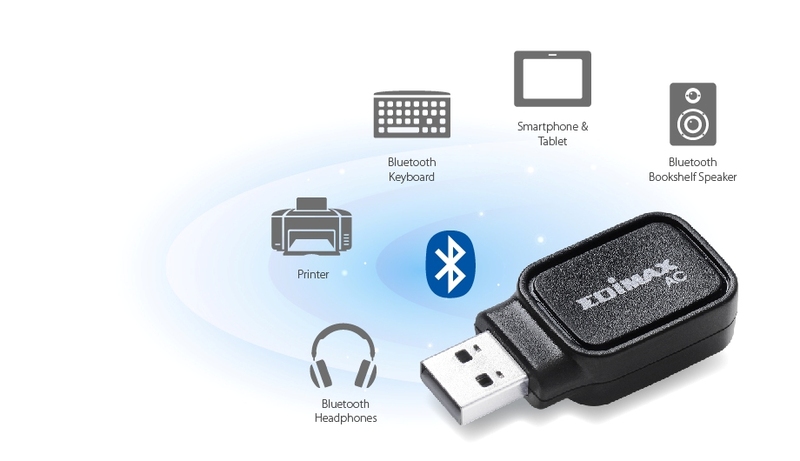 The EW-7611UCB is an AC600 Dual-Band WiFi USB adapter with Bluetooth 4.0 that allows users to connect to all Bluetooth devices such as mobile phones, tablets, mice, keyboards, printers and more. 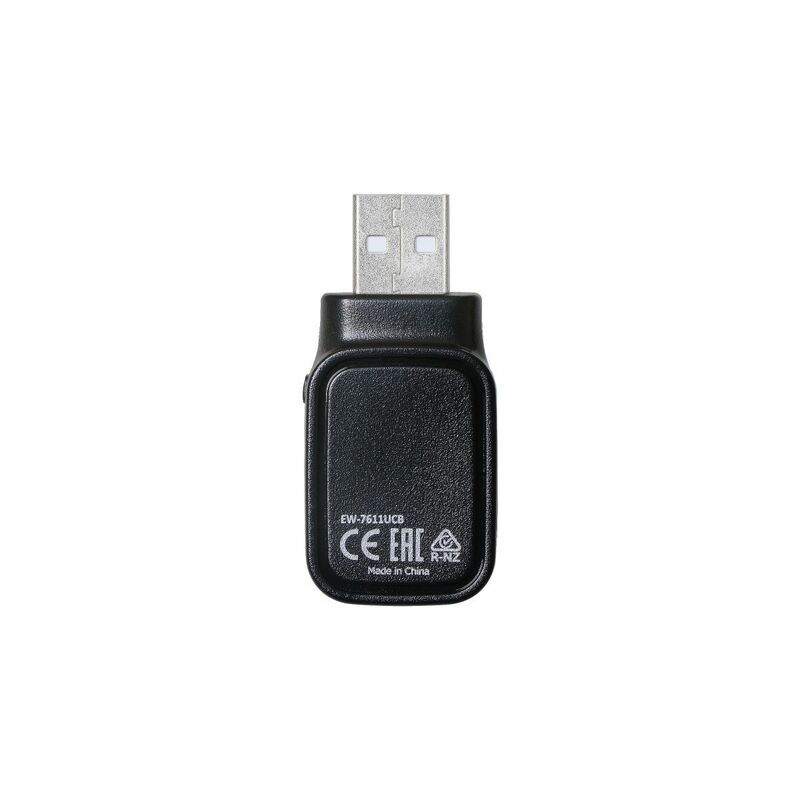 This 2-in-1 combo USB adapter offers ultra-low power consumption with Bluetooth Low Energy (BLE) while transferring data. High-Speed 11ac: Max speeds up to 150Mbps (2.4GHz) and 433Mbps (5GHz) with 802.11ac WiFi standard and backward compatible with 802.11a/b/g/n standards. 11ac Upgrade: Upgrade your single-band 2.4GHz WiFi to 11ac dual-band WiFi for better coverage. WiFi Security: Supports 64/128-bit WEP, WPA , WPA2 encryption. 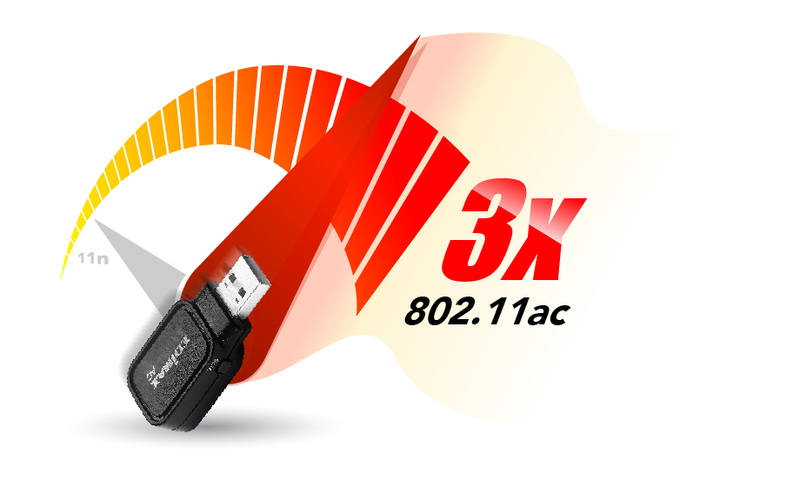 The EW-7611UCB runs ultra-speed 802.11ac WiFi – almost three times faster than 802.11n. Upgrade your laptop or PC to sports 802.11ac Wi-Fi to enjoy faster online video streaming and multiple data transfers. Experience better performance and selectable dual-band connectivity with EW-7611UCB. Surf the internet and check emails on the longer-range 2.4GHz band, or use the high-speed 5GHz band for fast online gaming and YouTube/Netflix HD streaming. *Bluetooth driver is not compatible with Mac OS.